Welcome! The purpose of this blog is get into God’s Word on a regular basis. The Bible is the most popular and life changing book of all time, but it is also one of the most misunderstood books. If you have never read the Bible, or if it has been a long time since you read it, give it a try. You may be surprised by what you find. We cover one chapter every other day. I make a few comments about each chapter, but the main thing is to read the text itself. Feel free to add your own comments or just read along. 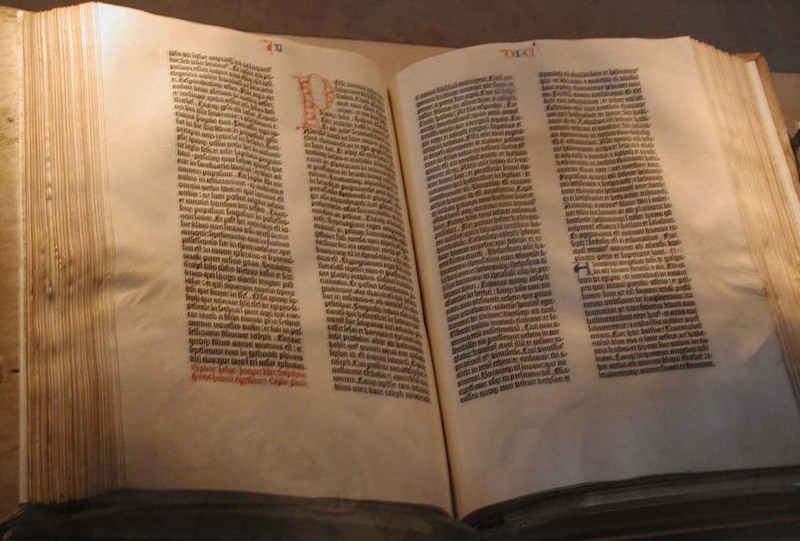 The reading itself is either linked to BibleGateway.com or included in the post. I’ll also post Bible study tips and other Bible related topics on in-between days. See previous posts in the “Bible – General” category to the left. Is there an example to follow or a duty to perform? Is there a promise to claim? You would be surprised how many promises you’ll come across. Please post a comment if you have any suggestions to add. Come back soon! What is the purpose of this blog? The idea is for everyone to get into God’s Word on a regular basis. I have talked with a couple of you around the country about doing an on-line Bible study and thought the blog format would work well. I also thought it would be a good exercise for me to work through once a week. I always learn the most when I am summarizing or teaching something. I plan to post here at least once per week. I’ll pick 1-3 chapters and just write about what stuck out to me. It won’t be an exhaustive analysis. Feel free to add your own comments or just read along. General guidelines for comments: No mean stuff. No elitist stuff. Feel free to ask questions, offer opinions, etc. Write all you want, but keep in mind that most people prefer to read shorter posts. You get bonus points for being pithy. The first reading I’ll post on is James chapter 1.